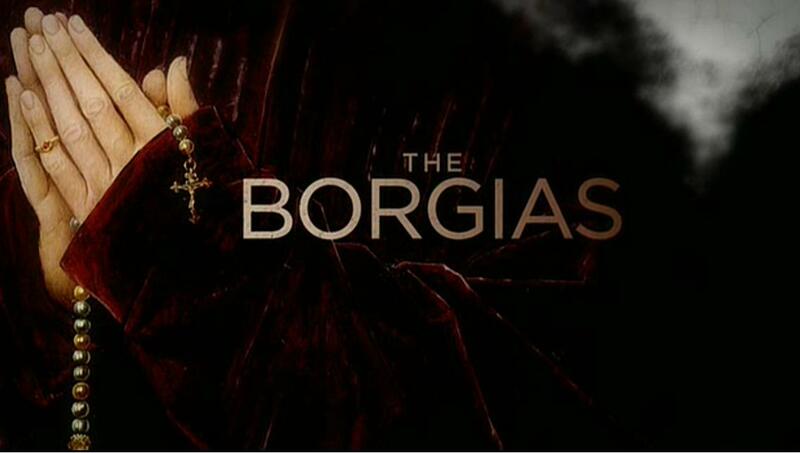 As I mentioned in my earlier news post, starting today I’ll be writing regular reviews of this second season of The Borgias for The A.V. Club‘s TV section. Each review will be going up on Sunday night, shortly after the episode in question airs, and I’ll be putting a link to them here the following morning. So without further adieu, here’s a link to my A.V. Club debut with a review of the second season premiere, “The Borgia Bull.” Please check it out and leave a comment positive or negative – remember, the more people who read the review, the better the odds I’ll get to keep doing more. This entry was posted in Uncategorized and tagged Augustus Prew, Cardinal della Rovere, Cesare Borgia, Charles VIII, Colm Feore, David Oakes, François Arnaud, Giulia Farnese, Holliday Grainger, Juan Borgia, Lucrezia Borgia, Neil Jordan, Pope Alexander VI, Prince Alfonso, Renaissance Italy, review, Rodrigo Borgia, Rome, season premiere, Showtime, The A.V. Club, The Borgia Bull, The Borgias, Vanozza, Vatican. Bookmark the permalink.